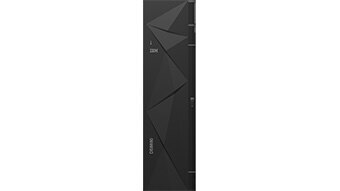 IBM® DS8880F data systems are designed to deliver superior all-flash performance and extremely low response times. You gain high availability and reliability to support today’s complex IT environments, and emerging cloud, mobile, social, analytics and cognitive workloads. 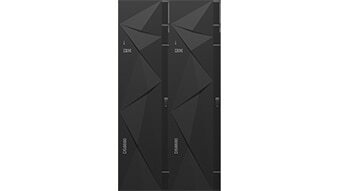 IBM DS8880F improves business efficiency by consolidating all your mission-critical workloads for IBM Z®, IBM LinuxONE™, IBM Power Systems™ and distributed systems under a single all-flash storage solution with more than six-nines availability. Improve business efficiency while reducing capital and operating expenses with server-less direct data transfer to multicloud environments for archiving and data protection. Keep your business operations always on with advanced multi-site disaster recovery capabilities and more than "six nines" availability. 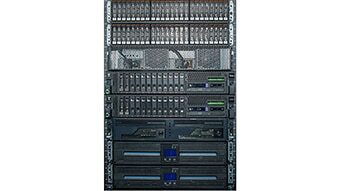 Delivers powerful enterprise capabilities in a flexible rack mountable solution at the lowest entry cost. 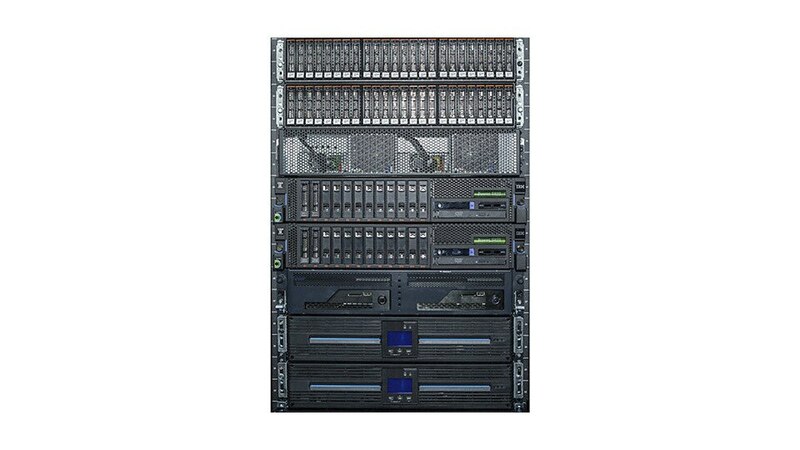 Enables midrange organizations to meet storage challenges with advanced functionality delivered as a single rack solution. 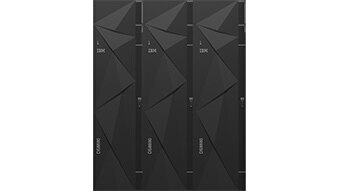 Enterprise-class storage for large organizations provides cost-effective performance and capacity. Analytics class: delivers superior performance and high capacity for the most demanding, business-critical workloads.